The new Google Pixel 3 and Pixel 3 XL smartphone product line will be officially unveiled by the company at an event in New York City on October 9th. According to a Bloomberg report, "People Familiar with the Plans"  The information is not officially endorsed by Google itself, but appears to come from reliable sources. The Google Pixel 3 XL was not exactly a secret. On the contrary: In recent weeks, leaks, all from Eastern Europe, have shown the phone from all angles and shown what's in the box, and all the little features of the new phone. There's even a phone checkup months before it's released (of course, we would not draw conclusions from an early unit that has not even been released)! In summary, the Pixel 3 XL is a large, 6.7-inch OLED screen with a large notch that seems to annoy many people. The phone will also build on the successful foundation of the Pixel 2 camera and will still have only a single rear shooter. Of course it will run on the latest Android 9 Pie. Are you using the Pixel 2 and are you satisfied with that? 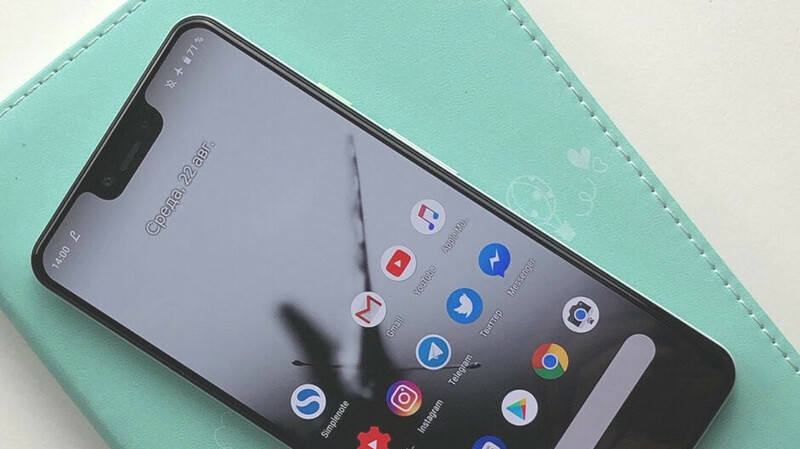 Are there any plans to get the new Pixel 3?